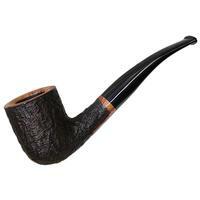 Broad contours and easy flow; these are pretty representative of Randy Wiley's more classic (i.e. 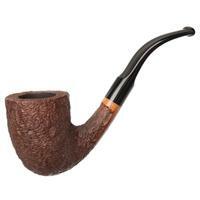 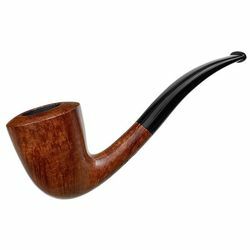 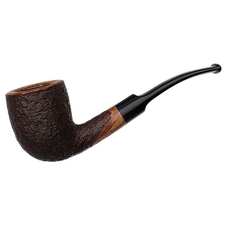 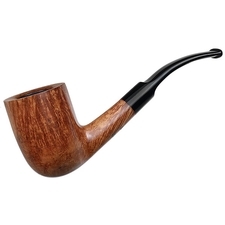 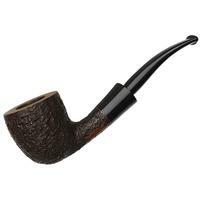 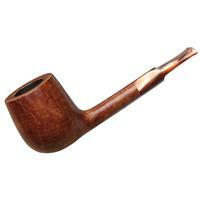 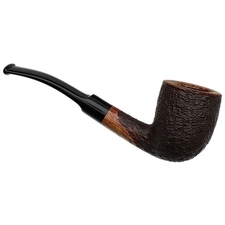 less sculptural) shapes, and, really, of the better pipe designs of the older American school of artisans in general (plus Ed Burak, as a designer of American pipes if not a maker of them). 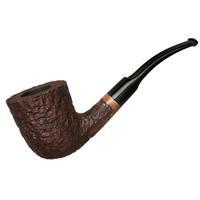 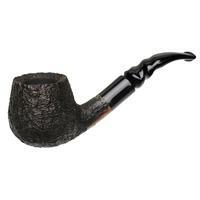 They're also just what you'll find here, in the shaping of this dark Galleon bent Dublin.